100% Satisfaction Guarantee,same day dispatch. Poweradd™ Slim 2. Built-in Grade A battery cell and multiple safety protection system, to ensure safe use. 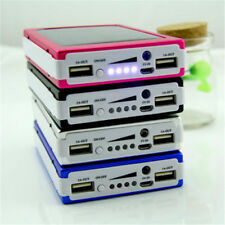 1 x Poweradd Slim 2 Power Bank. This mini power bank with High capacity of 5000mAh, Slim, light weight design, only 6.85 ounces,easily put into your pocket, bag. Capacity: 16000mAh. 1 USB Cable (for charging Battery Bank). The sleek and stylish design is slim enough to fit into any bag or even your pocket. CC, FCC and RoHS safety approved. PowerCore 13000. Surge protection, short circuit prevention and premium LG battery cells keep you and your devices safe. Super-High Capacity. • Use the included cable, your original cable or a third-party certified one (such as MFi). 1 x 10000mAh Slim Power Bank. 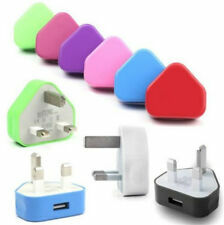 Widely use for iPhones, Samsung Galaxy, HTC,LG,Nokia and other devices. -- HTC: HTC One, HD7, HTC 7 Mozart, HTC 7 Trophy, HTC 7 Surround, HTC 7 Pro, HTC Desire, HTC Desire HD. 1 x Portable Power Bank 20000mah. 3USB Output Port. - 1 x USB Cable. Capacity: 300000mAh. Built-in Li-ion battery. 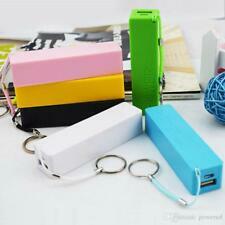 Type: 300000mAh Power Bank Universal. Give us one chance to get problem solved Friendly. 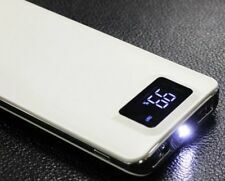 50000mah Power Bank slim Design. - Capacity: 50000mAh. Sorry for the inconvenienceBLUE PINK SILVER Black Gold. Four LED indicators show you the energy state of external battery and can be used as flashlight. 1x 500000mAh Portable power bank（With battery, not a box）. (except weekends). 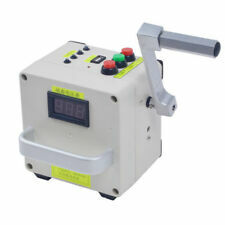 -Answer: If we printing capacity, the product can not be allowed to transport by the plane, we hope you can understand this. Travel pouch. Micro USB cable. 1 x Poweradd 50000mAh External Battery Power Bank. -- HTC: HTC One, HD7, HTC 7 Mozart, HTC 7 Trophy, HTC 7 Surround, HTC 7 Pro, HTC Desire, HTC Desire HD. -- Samsung: Samsung Galaxy S8, S8 Edge, S7, S7 Edge, S6, S6 Edge,S6 Edge , S5, S4, S3, S2.